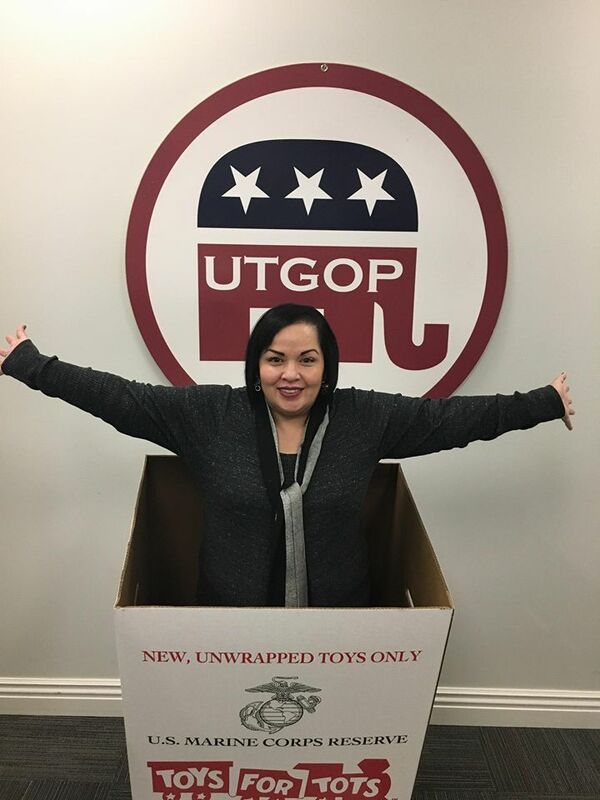 It is with great honor to serve as the Chair of the Utah Republican Latino Coalition. We have been doing great things as of lately for our community, that brings so much value. Our Coalition follows the same platform of the Republican Party. Our endeavor is to educate our Hispanic Community about the current issues of our State and also mitigate those questions that may arise at the National Level. We invite everyone to come and find out more about what we stand for.